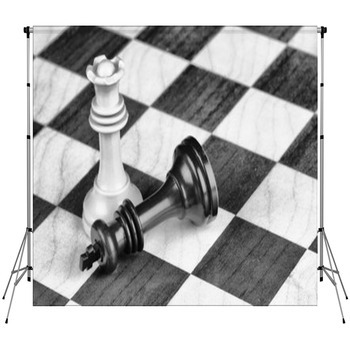 The intense black and white patterns that come with a chess board makes for a great artistic statement that you will love to display in your portraits. 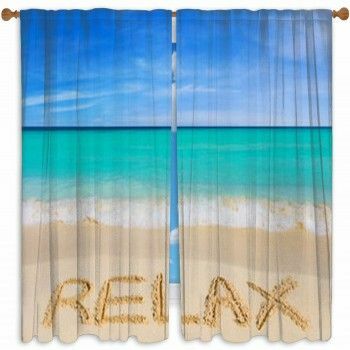 These colors blend in well with all sorts of great fashions. 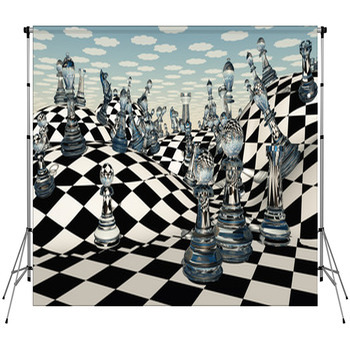 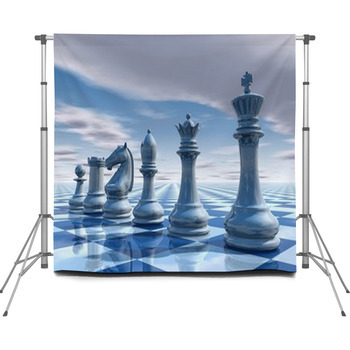 You can order one of our great chess backdrops for your photography needs. 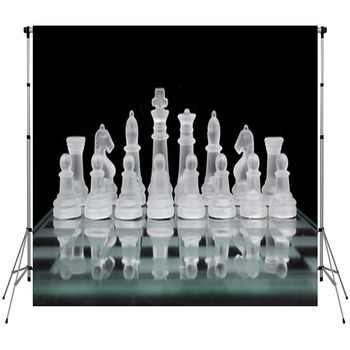 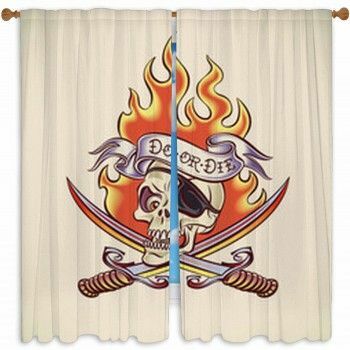 Our backdrops include a variety of options that feature different chess pieces and assorted boards. 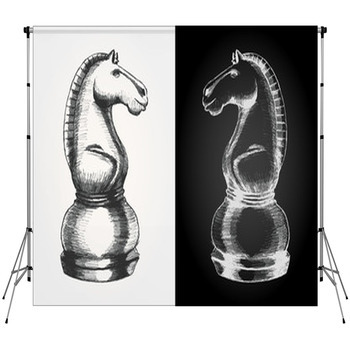 We have such great designs to look for that you just might end up choosing to make your own customized design if you prefer. 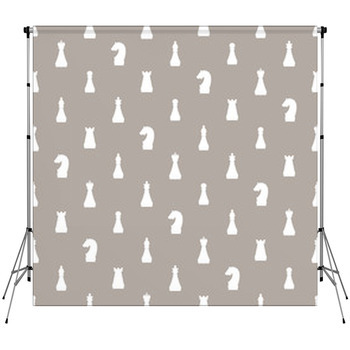 Regardless of what you choose, you will get a backdrop that features a strong surface that is durable and reflects light well enough without causing you to worry about it getting in the way of a camera shot. 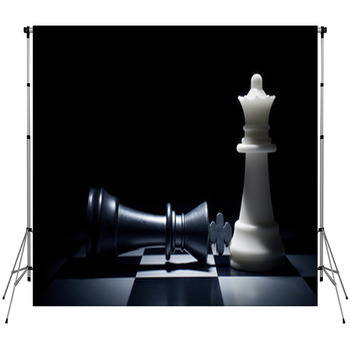 We also use some different holes around the ends of our backdrops. 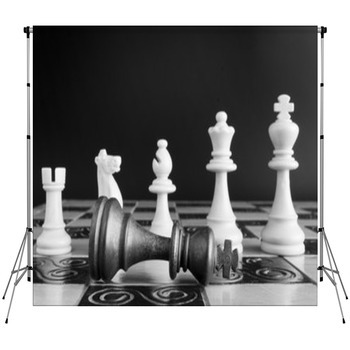 These holes ensure that your backdrop will be easy to hang up while keeping things as straight and properly aligned as possible. 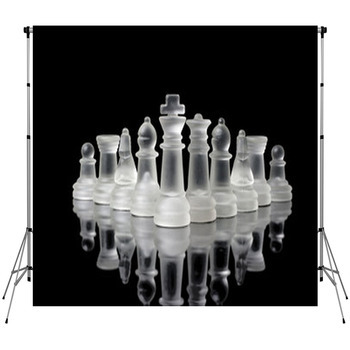 Our individual backdrops also come with some great sizes that you can choose from. 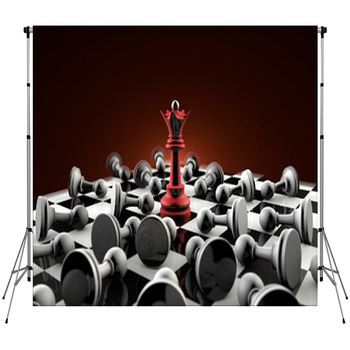 That is, you have the ultimate choice in that you can get your surface custom made in any size that you want. 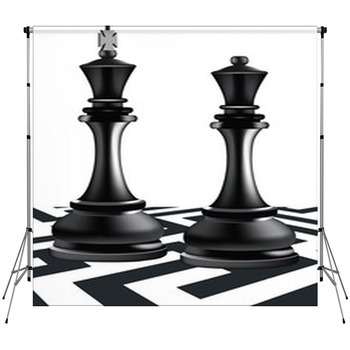 This is perfect for when you have a custom stand that has a very specific size to support. 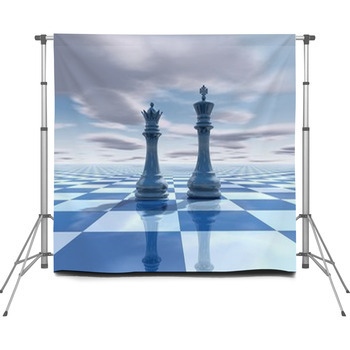 You will love to have a great backdrop for your demands.